A group of kids go away to a magical boarding school where there are four houses, housemasters and mistresses and they play Quidditch. 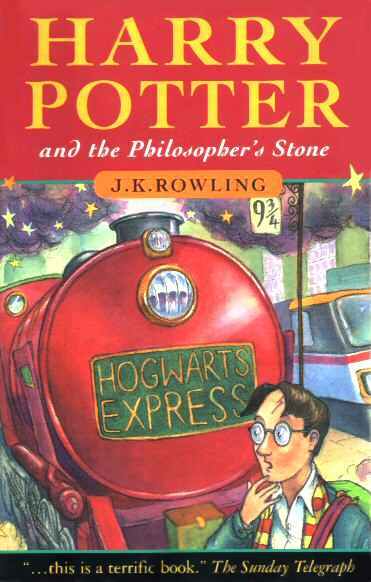 The book that is most like my life is Harry Potter and the Philosophers Stone because there is no doubt about it… that was my life. OK so there was no Quidditch but for 10 years the easiest comparison to make to get people to understand the type of school I went to was always Harry Potter because everyone knew the books (or films) and that was the easiest way to describe it. Until someone writes a book about a 21 year old journalism student with a boring job and a geeky girlfriend it is the closest book I can get to real life.